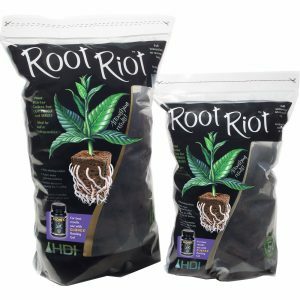 Root Riot™ is an organic-based plant starter cube that is ideal for either soil or hydroponics. 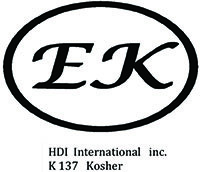 The 1500 count box is perfect for large-scale commercial operations. Visit the Clonex Guide to Successful Cloning page for more information on Root Riot cubes instructions when taking a plant cutting. 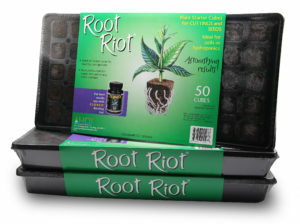 The widely used Root Riot Plant Starter Cubes are available in a 1500 count bulk box. 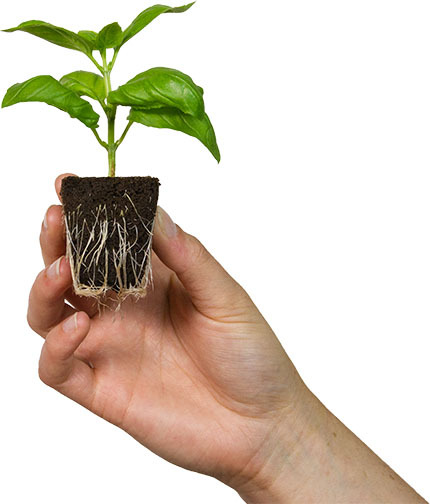 This size offering is perfect for commercial operations that take hundreds of plant cuttings in a short amount of time. Root Riot cubes are an excellent choice for both starting seeds or propagating plant cuttings. Root Riot cubes are made from composted natural materials. They have a spongy texture, which is perfect for retaining the ideal air to water ratio needed for healthy, rapid root growth. Use Root Riot Plant Starter cubes with Clonex Rooting Gel for optimal results. 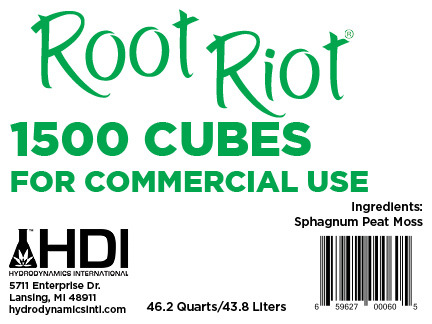 Root Riot Plant Starter Cubes are available in a 1500 count bulk box which is ideal for commercial operations.